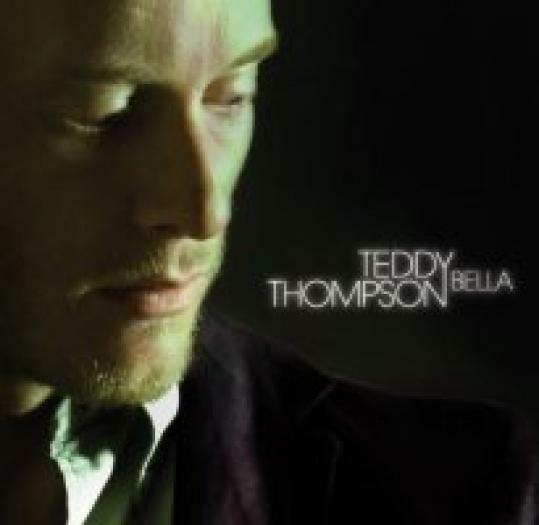 Over the course of his first four albums, Teddy Thompson explored several avenues. On his fifth, those avenues intersect in an elegant mash-up of chamber pop, classic Spector-ian rock, countrified jaunts, and singer-songwriter confessionals. Horns, strings, and economical guitar solos adorn a set that could have just easily been recorded 50 years ago as now. But romance, and the stages thereof, are timeless pop music concepts. And pipes like Thompson’s in the tradition of Roy Orbison, Raul Malo, and Chris Isaak were built to let the heartache flow through. With apologies to whatever may have been going on in his personal life, Thompson’s emotional bereftness on tracks like the languid “Take Me Back Again’’ and “The Next One’’ pierce lyrically and undulate gracefully. “Looking for a Girl’’ adds a little humor into the proceedings, and the gorgeously sad “Over and Over,’’ in which Thompson laments his proclivity for repeating mistakes, injects a little insanity. Jenni Muldaur brings some sassy twang to the old-timey duet “Tell Me What You Want,’’ and Thompson’s estimable dad, Richard Thompson, lends a hand on guitar.